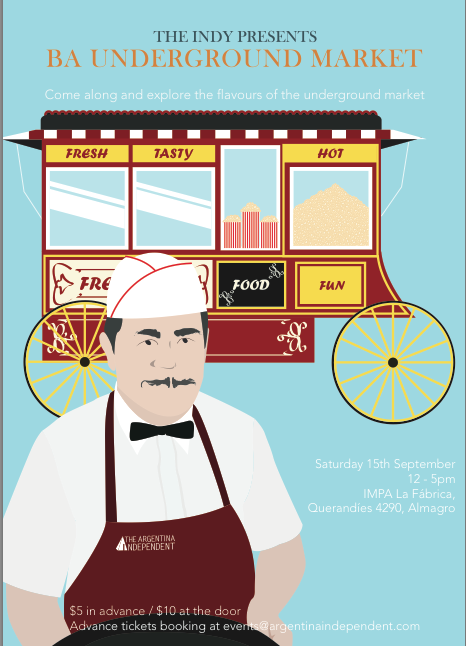 After the gran éxito in June, the Argentina Independent is bringing back the Buenos Aires Underground Market this weekend and we will be there! I had a hard time deciding what to make this time around, but after some taste-testing two tried and true favorites have made it to the menu. 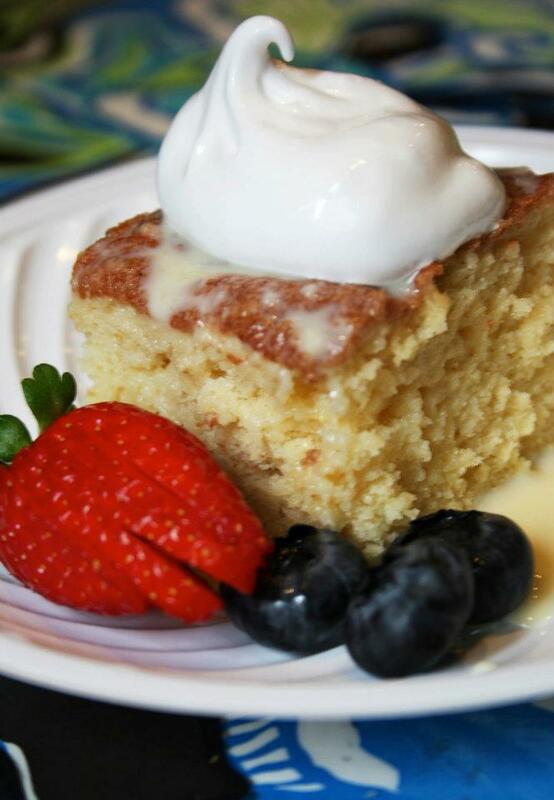 Fruit Pizza will be making its debut, and the Tres Leches shall return. Once again, the Underground Market will offer a huge variety of delicious artisanal foods. There’ll be desserts from Kelly Poindexter, good eats from NOLA Chef, chocolates from Jueves a la Mesa, hot sauce, goat cheese, spring rolls, smoothies, and my personal weakness: hand-crafted beer! We’ll be back at IMPA La Fábrica, an old factory space in Almagro with muy buena onda. The event starts at noon and goes til 5pm, but get there early for the best selection. Good food goes fast, y’know. RSVP on Facebook for more deets.